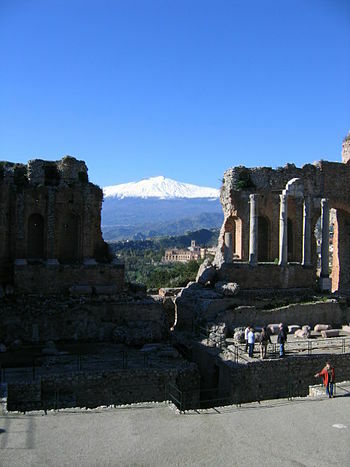 Mount Etna is 10,000 feet high in Sicily about three hours from Palermo. 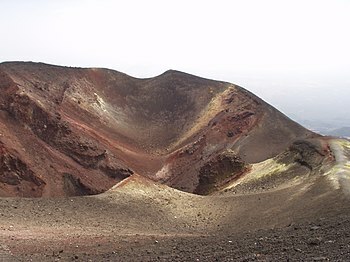 It is the most active volcano in the Europe! 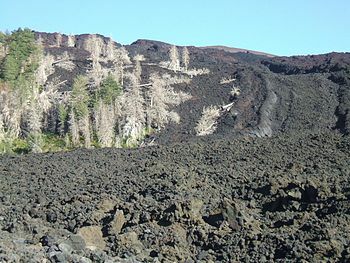 It has been busy erupting and spewing smoke and lava. When it erupts, it causes havoc at the Catania airport in eastern Sicily. If you wish to venture to the summit, you must have a guide. 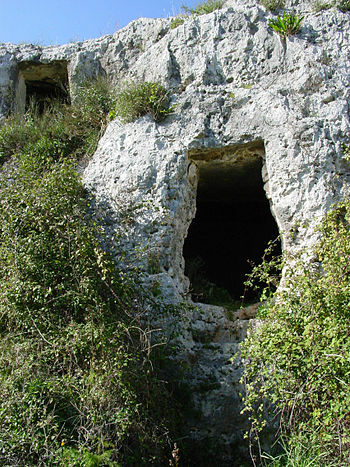 Eruptions disrupt these explorations. After you visit Mt. 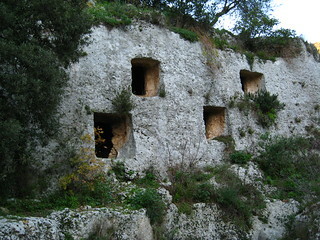 Etna, go south to Siracusa and then visit the Necopolis of Pantalica. 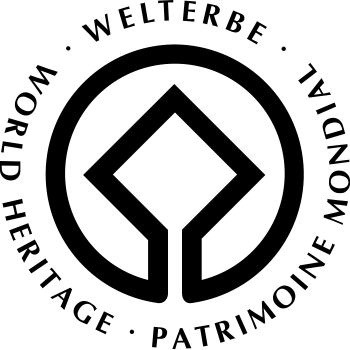 These are both fascinating UNESCO World Heritage Sites in southeast Sicily. 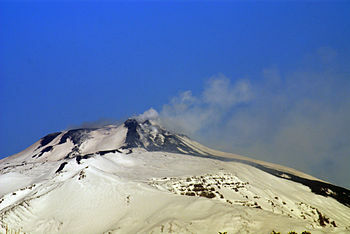 Video Of Largest Active Volcano In Italy, Mount Etna, Erupting Again!